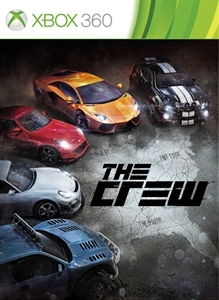 The Crew is a revolutionary action-driving MMO that connects players online like never before. 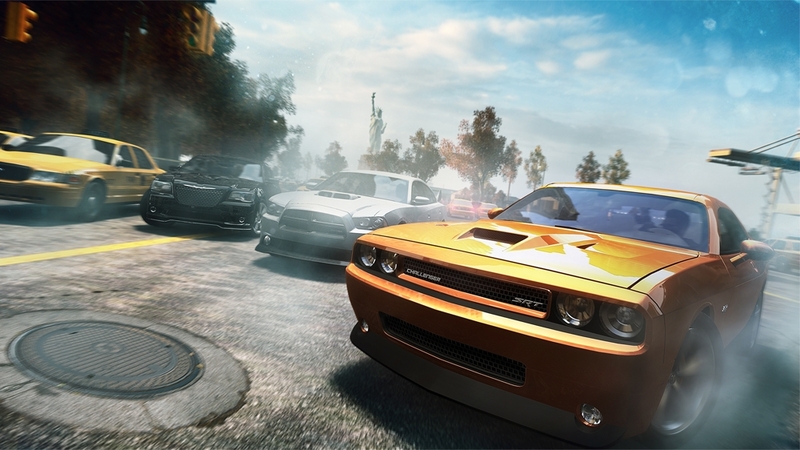 The Crew takes you and your friends on a wild ride across a massive, open-world recreation of the United States that is loaded with exciting challenges. 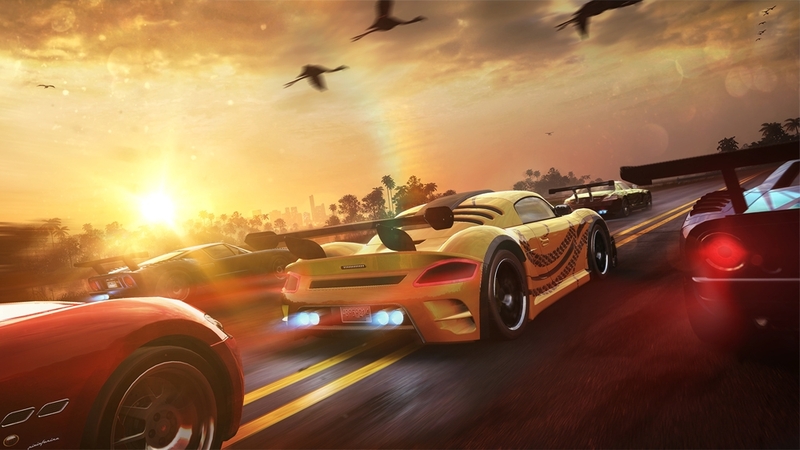 Generous in content and tailored for the connected generation, The Crew sets a new benchmark that redefines action-driving games. This pack includes 3 new cars: McLaren F1, Cadillac Escalade 2012 and Volkswagen Touareg NF 2011, official liveries and a set of exclusive cosmetic parts. Boost your garage with an eclectic mix of cars. For a time the McLaren F1 held the speed record for any production car at 240.1mph! This speed was achieved through the use of groundbreaking technologies, and included a central driving position and an engine bay lined with gold. The Cadillac 2012 Escalade is a vehicle of choice for celebrities the world over – and with good reason. This stunning vehicle is like a palace on wheels. Designed to compete in Rally Races, the Volkswagen Touareg NF 2011 can push through any terrain. This German people’s car defies nature, and will perform long after leaving the road far behind. 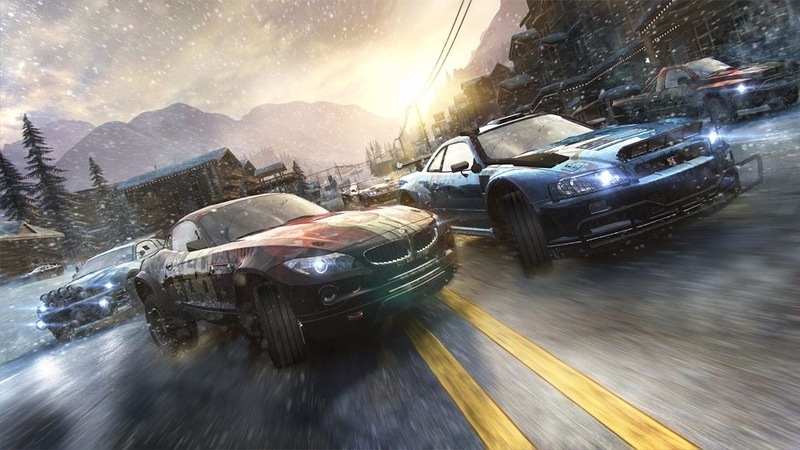 In-game player level requirements apply to equip car tuning kits. This car shipment includes the CHEVROLET CORVETTE C3 with all official body colors and exclusive rims. The third generation of an iconic American sports car, this classic replaced the C2 Stingray. Originally dubbed the Mako, this generation packs a powerful V8 and a sleek new body. In-game player level requirements apply to equip car tuning kits. This pack includes 3 new cars: Saleen S7 Twin-Turbo, Mercedes-Benz C 63 AMG Coupé Black Series, Alfa Romeo 4C, official liveries and a set of exclusive cosmetic parts. 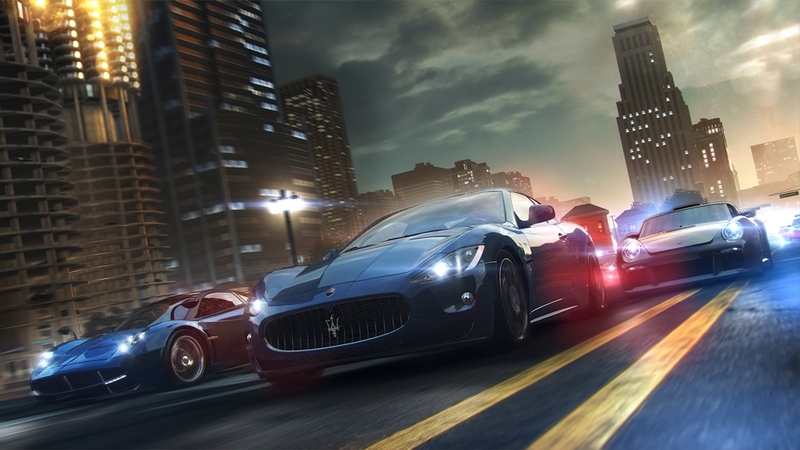 In-game player level requirements apply to equip car tuning kits. Add the best of Europe, Japan & the United States of America to your car collection with this new bundle. Check out the Saleen S7, America’s first super-car with its unique body design to glue itself to the road! In its aggressive Black Series version, the C 63 AMG is tuned with crazy aerodynamics and even more power to cruise with style! The Alfa Romeo 4C is a pocket rocket that inherits the looks of the 8C and despite only packing four cylinders, it can still hit 160mph! Unlock all pre-order content with this bundle including the MINI COOPER S 2010 - Street Edition Pack, the BMW Z4 sDrive35is 2011 - Street Edition Pack, the DODGE RAM SRT-10 - Street Edition Pack, the 2015 Ford Mustang GT Fastback - Street Edition Pack, the Show Off Pack, the Racer Pack, the Surfer pack. 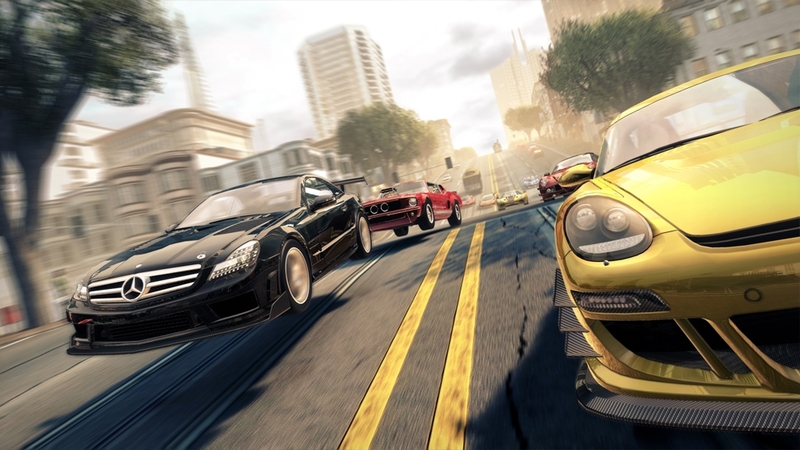 In-game player level requirements apply to equip car tuning kits. This car shipment includes the 2013 SRT VIPER GTS with all official body colors and exclusive rims. Anyone with common sense will tell you not to mess with a Viper. This particular predator is the latest in the series of powerful two seaters, with 640hp developed through a massive V-10 engine. This pack includes 3 new cars: Aston Martin V12 Zagato, 2013 SRT Viper GTS, Abarth 500, official liveries and a set of exclusive cosmetic parts. In-game player level requirements apply to equip car tuning kits. Pull out the craziest tricks with this collection of highly desirable cars, both big and small. Brand new, the Aston Martin V12 Zagato improves on the Vantage platform, with an aluminium body and 510 horsepower. With this new generation of British racing performance your ability to beat other racers will be limitless. The 2013 SRT Viper GTS. is the latest in the series of powerful two seaters. This car’s venomous performance will top any opposition. The Abarth 500 was one of the first cars focused on urban driving. With Abarth tuning under the hood this car has a sting in its tail.